The Panoche Energy Center is a 400-megawatt simple-cycle power plant. 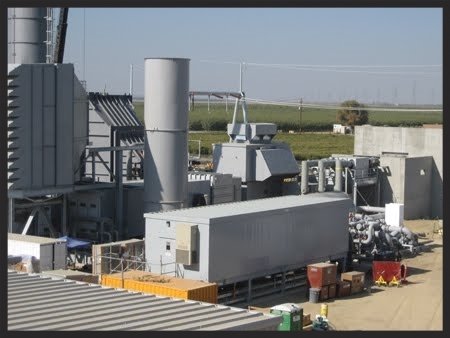 Dispatched by Pacific Gas & Electric to meet regional power and grid stabilization needs. Cattrac's construction services involved excavation and grading the 20 acre site in preparation for the new power plant. Man made ponds were also excavated and used for thermal cooling.